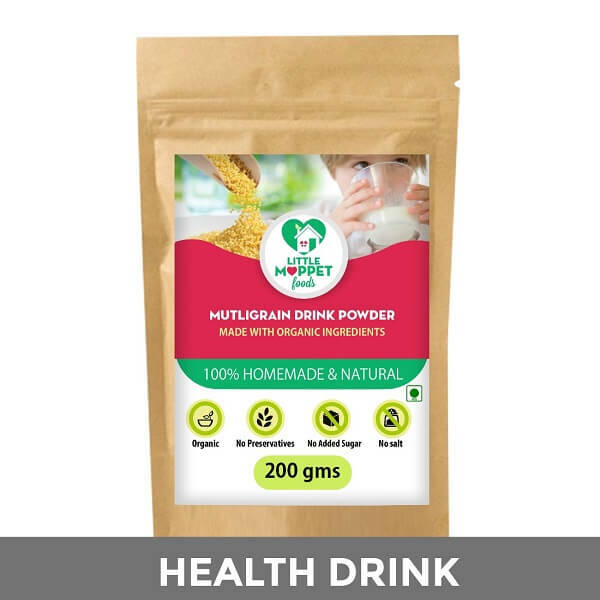 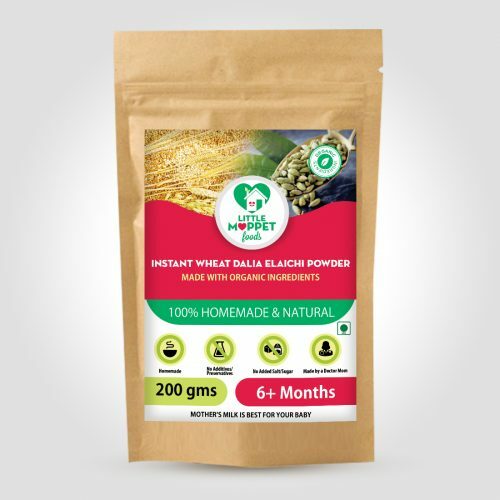 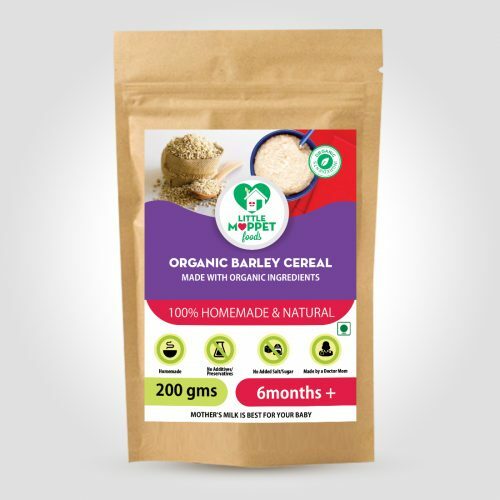 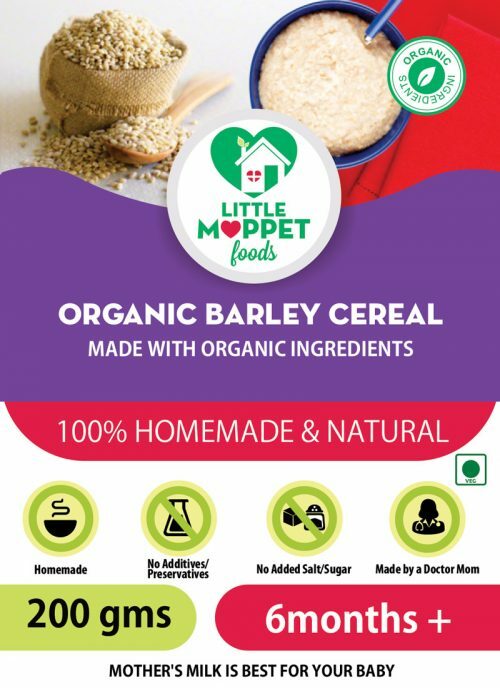 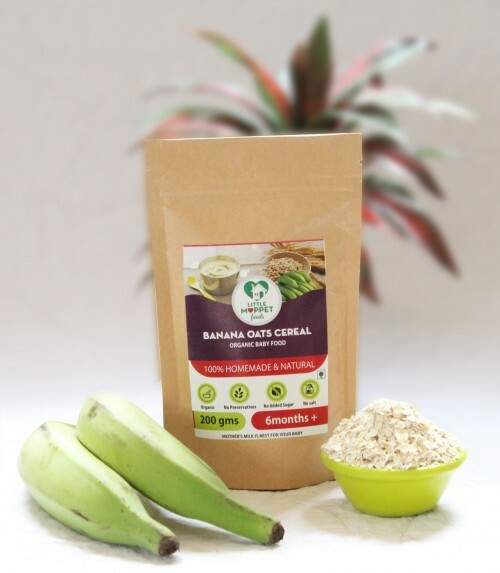 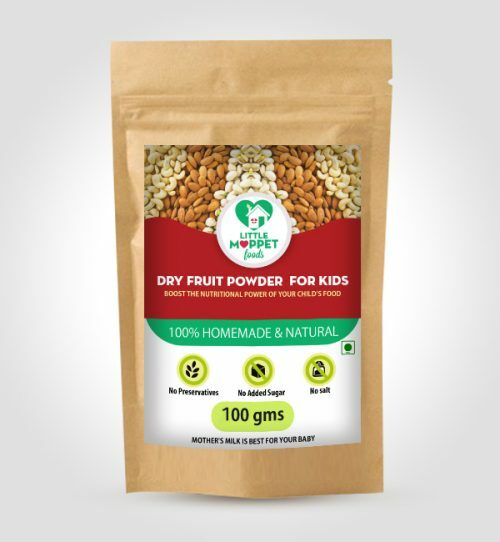 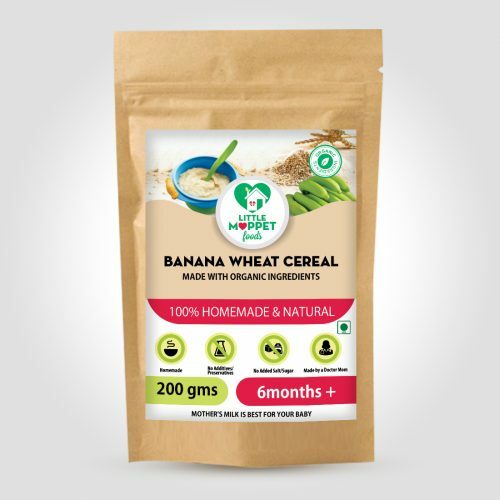 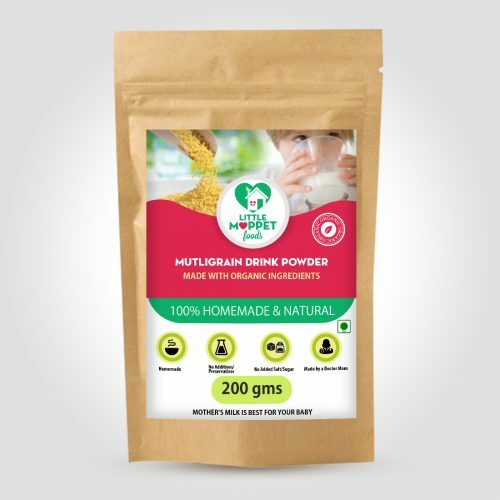 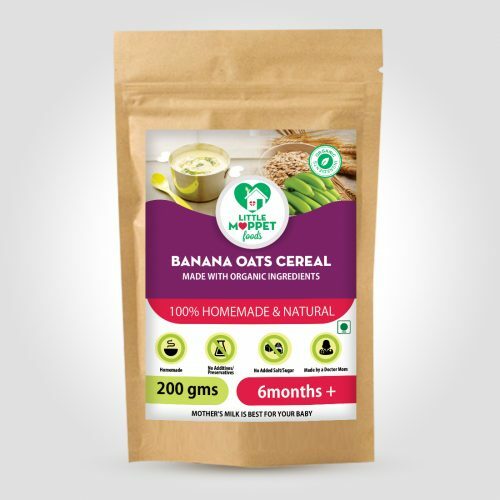 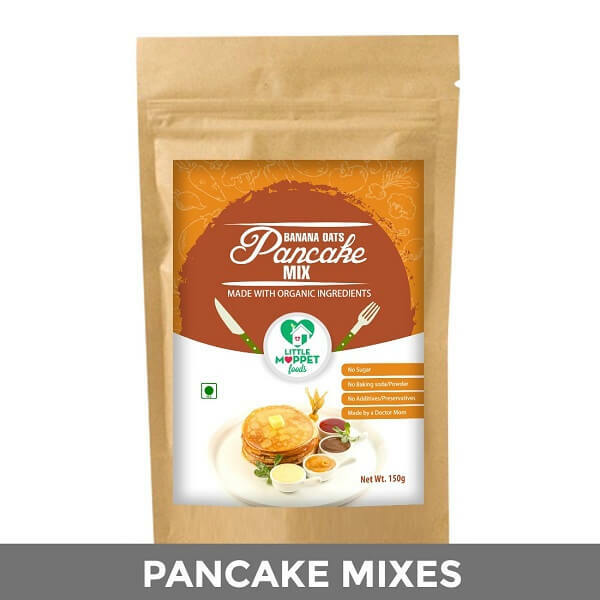 I am using this product since last 8 months for my kid as breakfast.she likes the taste and also this is full of nutrition. 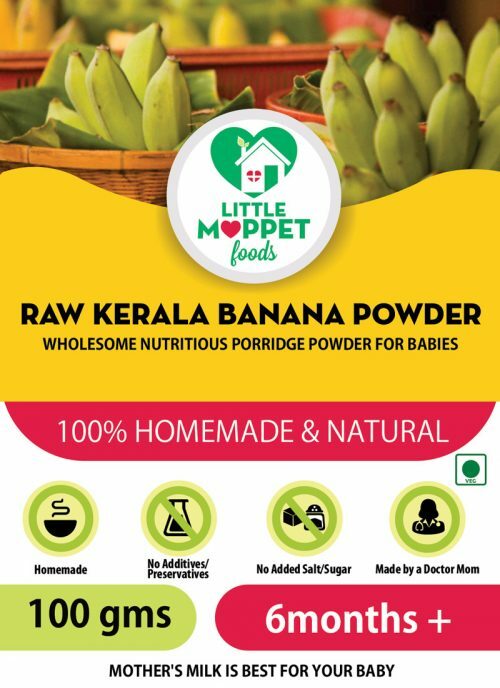 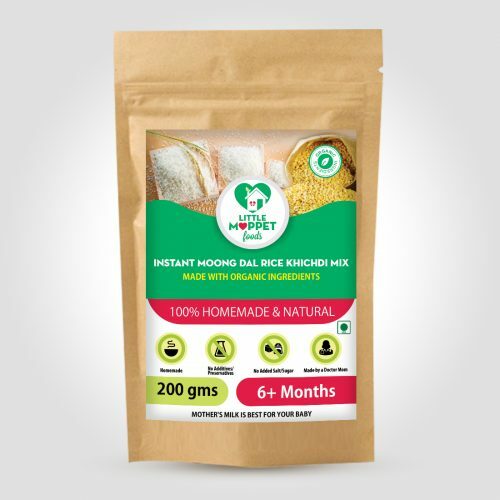 My 6 months old baby loves this and it’s easy to prepare when he is very hungry. 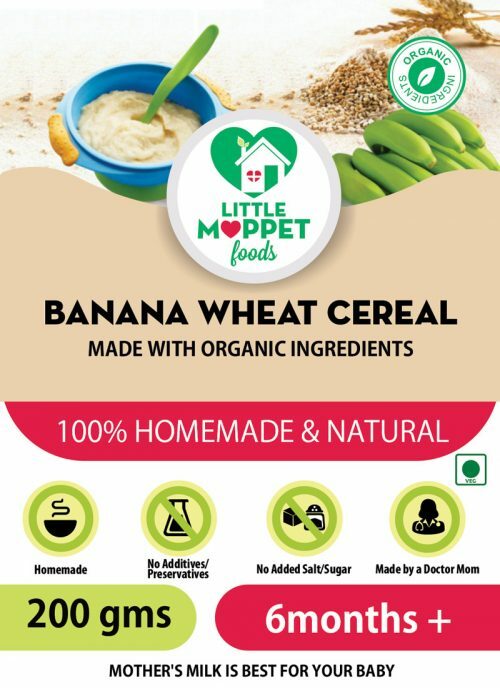 He liked the taste, thanks to My Little Moppet as I can carry this wherever I go, just need to add hot water and mix it. 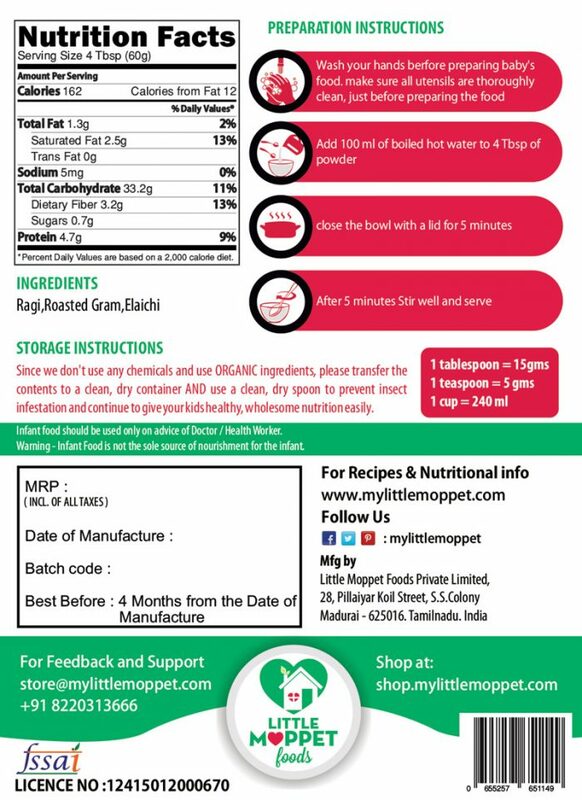 Ragi mixed with banana and/ or apple is my son's favourite lunch. 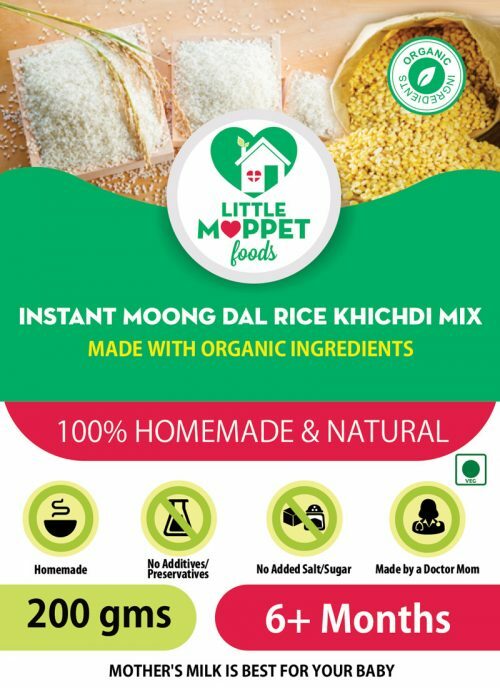 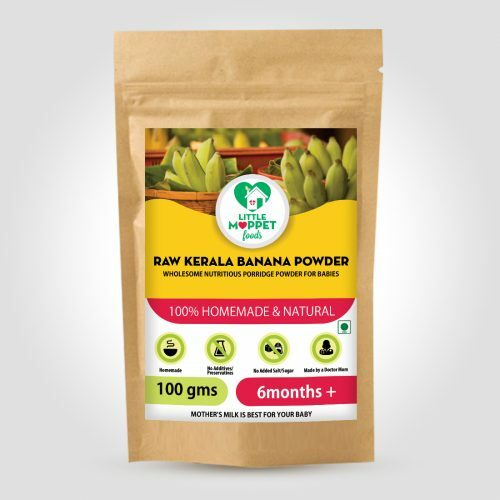 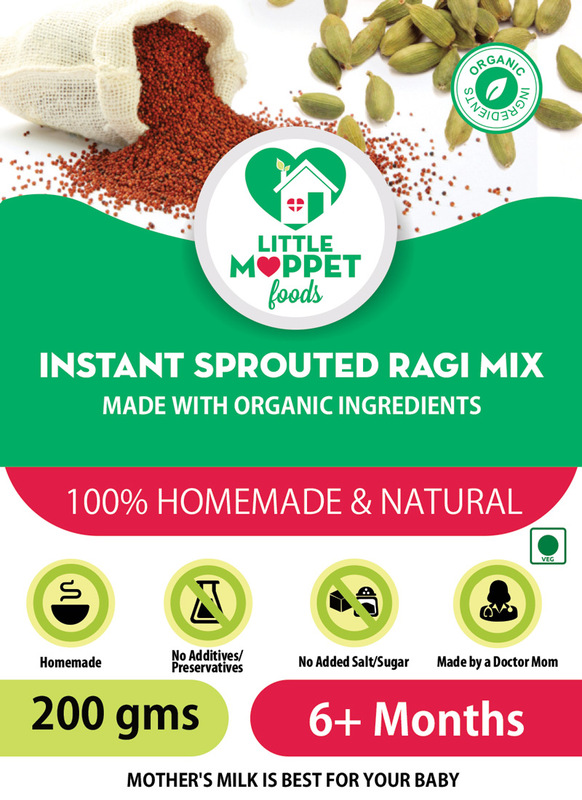 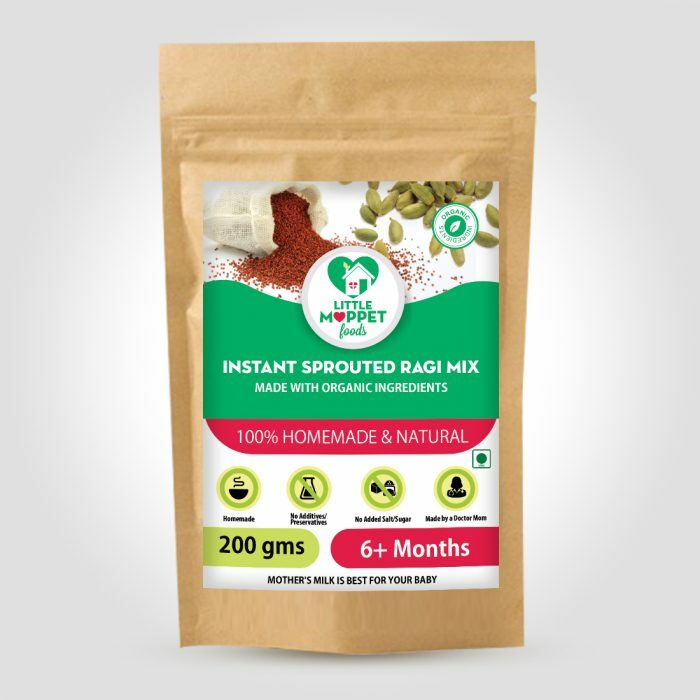 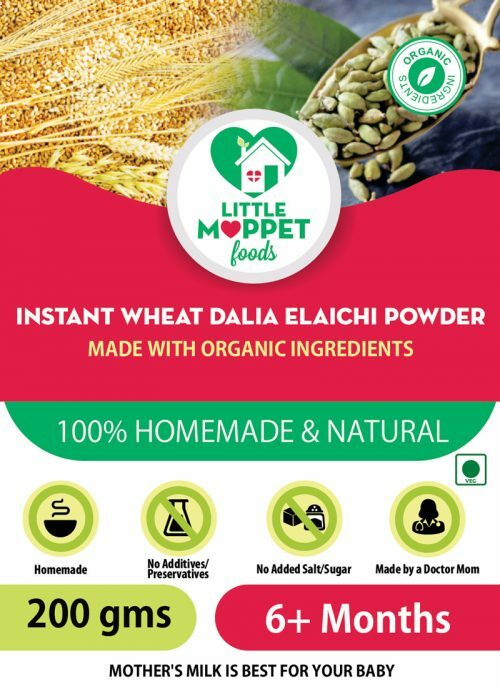 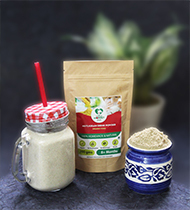 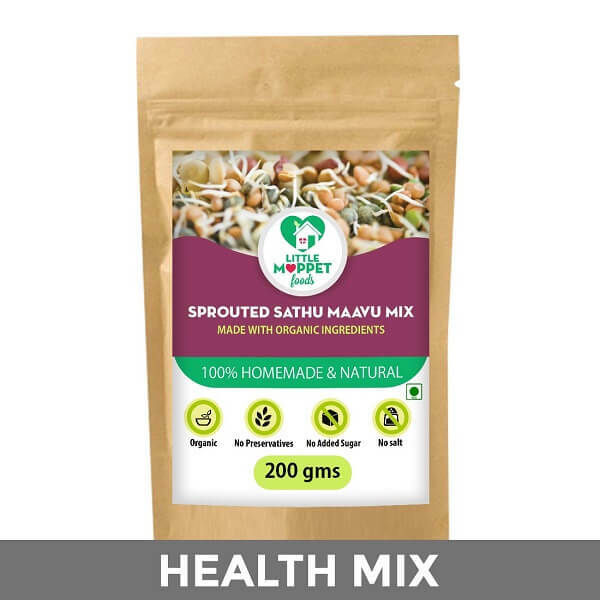 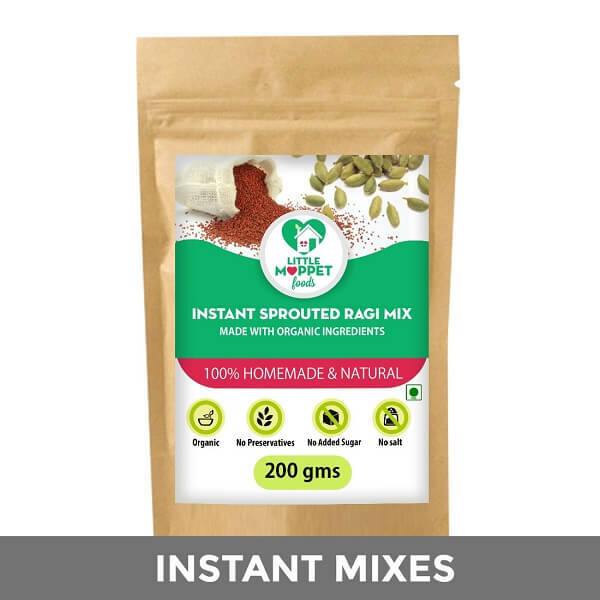 Can i get homemade sprouted ragi powder from your shop? 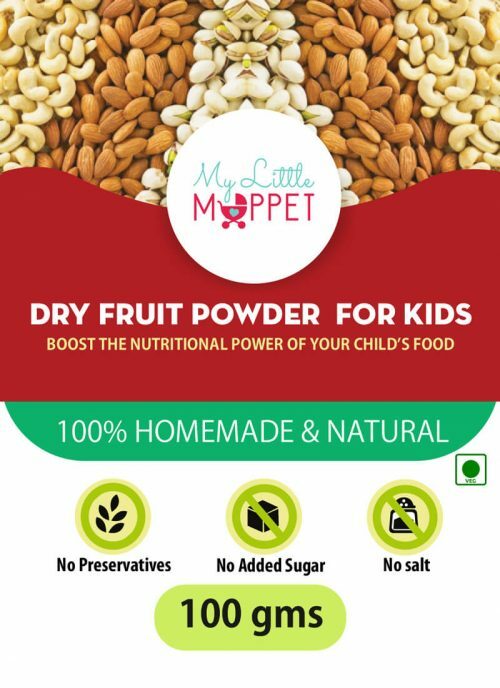 My daughter loves this and it is easy for me to prepare even during travel.